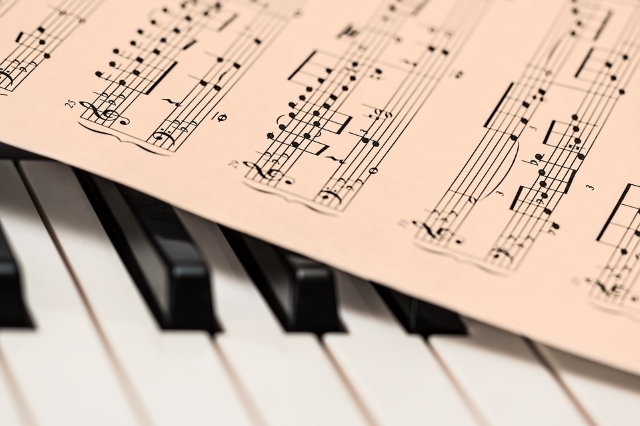 Playing the piano is a form of art that has been around for a long time, but few of us know what makes it truly special or what it means to practice it until mastery. Although now there are many options available on the market, such as digital pianos, if you want to become a pianist yourself or you’ve noticed that your kid shows particular skills in this area, then read the article below to find some inspiration. You might even find yourself looking for pianos for kids once you’re done reading. After all, noticing and developing talent many times means pulling off the piano cover and starting to practice. 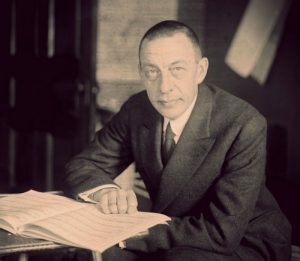 Sergei Rachmaninoff’s style is considered by many as contradictory to the time in which he lived. This is because he sought to maintain the romanticism of the 19th century into the 20th. He was known for his clean finger technique, which allowed him to maintain clarity in the knottiest passages. The great musician was known for combining elements of romanticism with the more modern-day technical aspects of a piece. This turned him into one of the best pianists of his day. His daring personality and willingness to take risks in his playing made his audiences fall in love with his music. Born in Romania into a Jewish family, Haskil stood out as a remarkable natural talent from a young age. She was able to reproduce Mozart and Beethoven as a child before she had taken any music lessons. Due to her poor health and the WWII, her international career was delayed, but she made a name for herself with her performances of Mozart. Richter is one of those musicians that showed a great fidelity to the composer’s interpretations, considering himself more of an executant. He held his performance in such high standards that, after realizing he had been playing a wrong note in Bach’s Italian Concerto for some time, he had a disclaimer printed on a CD containing a recording of the piece. With a lengthy career that influenced the world of pianists, Horowitz impressed audiences with his extraordinary technical abilities and his interpretations. Known for his ability to alter aspects of works by past and present composers gained him the admiration of composers and fellow pianists, although some music critics did not necessarily agree. Glenn Gould is still one of the most fascinating and inspiring pianists to this day. His unique way of playing had the power to change the way the world listened to the works of Bach. The musician gained recognition as a creator, being considered much more than an interpreter. Each time he played a piece, it had a different conception, architecture, and creative approach. Consistently showing the ability to merge an articulate and intelligent playing style with powerful emotion conveyed, Vladimir Ashkenazy’s repertoire is broad, including renowned names such as Rachmaninoff, Chopin, Beethoven, Liszt, Haydn, or Scriabin. 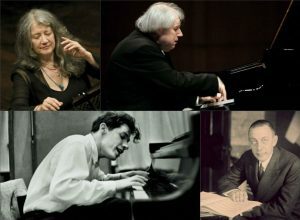 What Martha Argerich brought to the world of music was a passionate playing style, as well as technical ability. She is widely recognized as one of the greatest pianists of the latter half of the 20th century, winning acclaim for her Prokofiev and Rachmaninoff recordings. Although he managed to fairly avoid the recording studio, Sokolov is known for his brilliant technique. He came to international prominence in the 1980s and further released CDs, mainly of live performances, featuring his wide repertoire. This includes Beethoven, Bach, and Chopin, among many others. Born in Austria, Schnabel specialized in core German composers and made the first complete recording of the Beethoven sonatas. He was committed to plumbing the intellectual and spiritual depths of a work, while avoiding displays of technical bravura. He was known for his command of structure and form which, of course, his peers could not match. His affinity for Beethoven brought him to a rare confluence between interpreter and composer, similar to Glenn Gould’s relationship with the music of J. S. Bach. Schnabel’s playing comes very near to the composers’ own creative impulses, bringing the music close to that spark of genius which makes it a masterpiece. This French-born pianist is known for his commitment to contemporary music. He also recorded the first two books of Ligeti’s piano études. With a special attention paid to every note and every sound, Pierre-Laurent Aimard embraces all good music regardless of its era. For some an example of tolerance and acceptance when it comes to music, he is the type of musician that encourages new generations to make music as well. Some describe him as a player of the utmost integrity, who never plays a note without a reason. The German pianist focused on the classics of German music and played concerts well into his eighties. Bringing rhythmic inventiveness into his interpretations, he found a way to bring out the lyricism, charm, and spontaneity in music, particularly when it came to more intimate passages. Wilhelm Kempff managed to create sublime musical moments that transported audiences to magical realms, and his special personality and personal touch definitely were a key element in achieving this. Another example of a successful Austrian pianist, Alfred Brendel is a teacher now based in London. He has recorded four complete sets of the Beethoven sonatas and is known for the rigorous adherence to the score without sounding dry or academic. He also has a knack for finding unexpected moments of humor, particularly in Classical repertoire. A well-known French pianist and professor at the Conservatoire de Paris, the musician was referred to as a “poet of the piano”, given his mastery of the lyrical works of Chopin, Debussy, and Schumann. 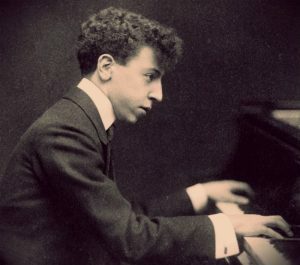 He produced landmark recordings, while his highly personal and subjective style favors intuition and feeling over precise technique, resulting in performances of transcendental musicality. This Odessa-born pianist moved to Moscow in 1935 and became, along with Richter, one of the leading Soviet pianists of his day. Together with violinist David Oistrakh, they were among the first Soviet musicians allowed to sustain concerts in the West. He is known for the “golden” sound, an ability to execute the most taxing passages without compromising his tone or depth of feeling.